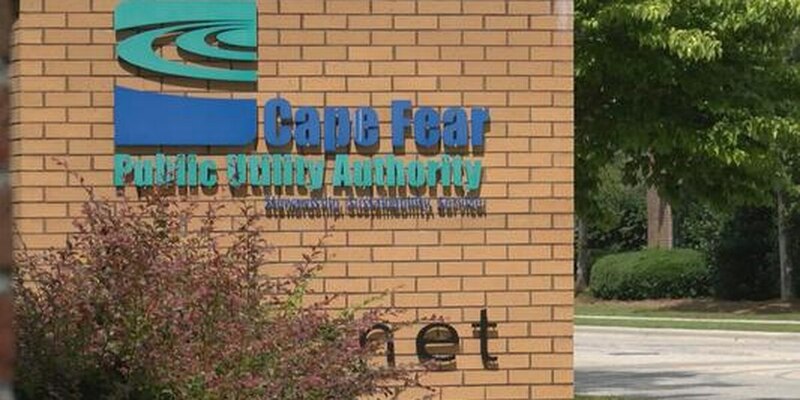 NEW HANOVER COUNTY, NC (WECT) - New Hanover County is filtering out per- and polyfluorinated chemicals (PFAS) at its landfill, according to sampling results from the NC Department of Environmental Quality. In February, the county volunteered a landfill to be the first to participate in DEQ’s landfill leachate sampling protocol. 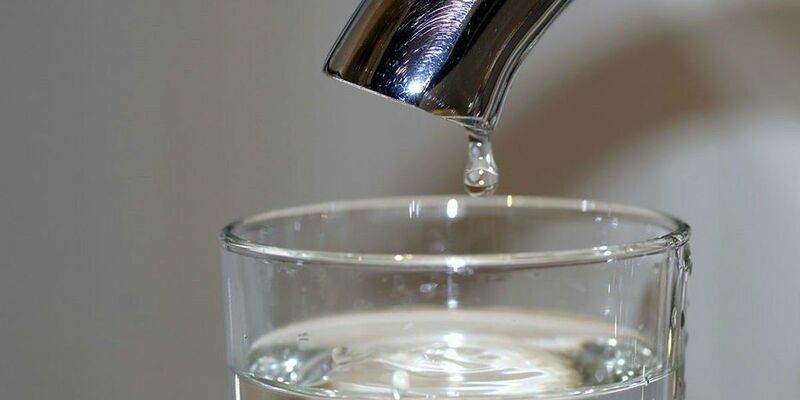 Landfill leachate is formed when rainwater percolates through waste, and it has been identified as a potential source of PFAS since industrial waste, sewage and other PFAS-containing consumer products can be found at landfills. 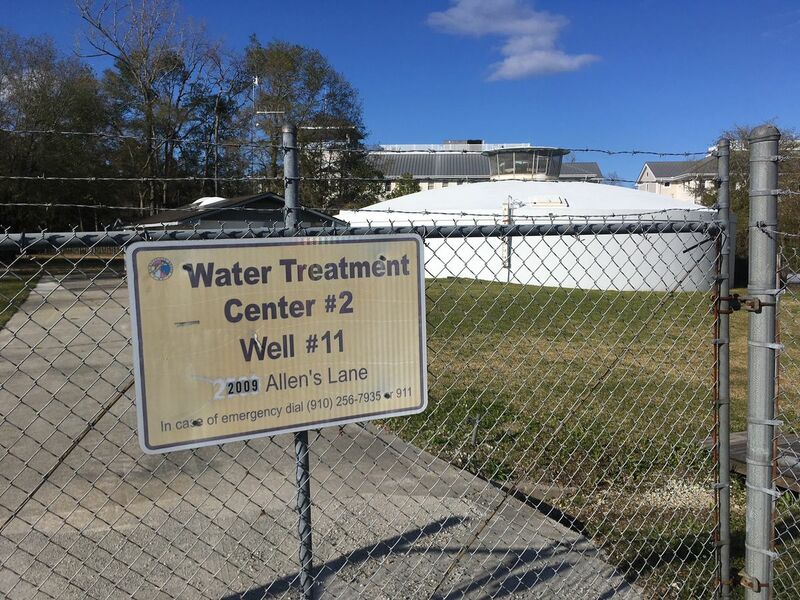 NHC installed a reverse osmosis system was installed more than two years ago, and DEQ's results show no detectable levels of PFAS in the treated leachate. 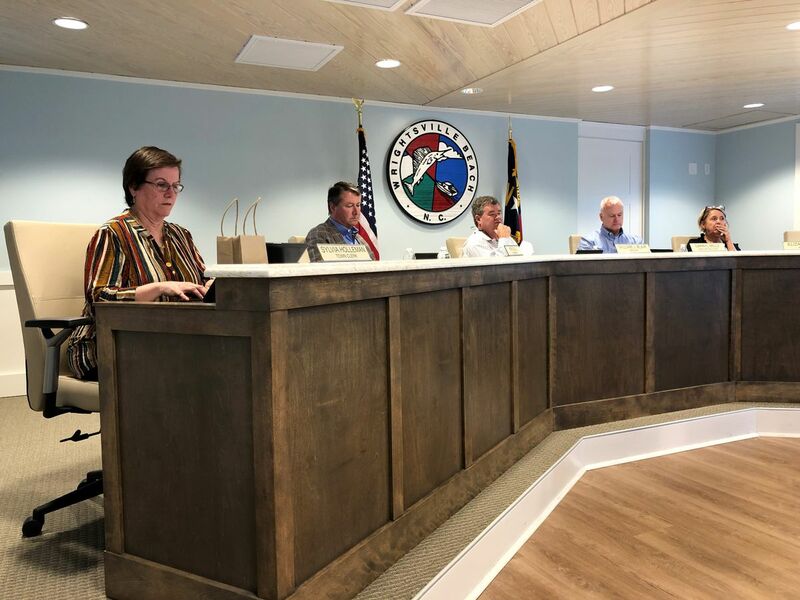 DEQ took samples from various points at the landfill, including raw leachate, treated water through the RO system, groundwater wells on site, and surface water from the northeast Cape Fear River upstream from the landfill. All samples were analyzed for 33 PFAS and a summary, including a full data report, can be viewed here.